The array of budget smartphones in the market seems to be on the rise. After the launch of Samsung Tizen-powered smartphone Z2 for Rs. 4590, here comes another – Intex Cloud Tread priced at Rs. 4,999. Sadly, unlike the Z2, Intex Cloud Tread lacks 4G connectivity, which could emerge as its major drawback. Coming on to the specs, the Intex Cloud Tread comes with a 5-inch screen of 720 x 1280 pixels resolution with Dragontrail Glass protection. It is powered by a 1.5GHz hexa-core MediaTek MT6591 processor paired with a Mali 450 GPU. There is a 2GB RAM and a 16GB internal storage for the smartphone. The inbuilt storage is expandable up to 32GB via a microSD card. Both rear and front cameras of Cloud Tread are that of 5-megapixels and the rear camera features an LED flash. In terms of connectivity, Intex Cloud Tread supports 3G, Wi-Fi, FM radio, Micro-USB, and a 3.5mm audio jack. It runs Android 5.1 Lollipop operating system. A 2200mAh battery completes the package. The device will be sold exclusively via Snapdeal from August 30 in two color variants — Champagne and Grey. There is a flash sale scheduled on August 30 at 12pm IST for which the registration already started on the e-commerce site. Intex recently launched Aqua Music. At Rs. 9,317. It features slightly higher specifications such as 5.5-inch HD display of 720×1280 pixel resolution, a 1.3GHz quad-core processor, 2GB RAM, 16GB expandable internal storage, and Android 6.0 Marshmallow operating system. 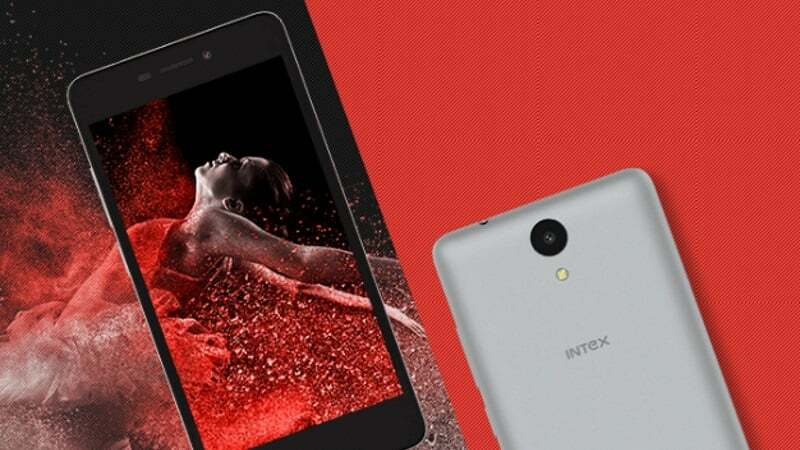 Intex invented a new trend to launch outdated smartphone which don’t have 4G.